Recorded on Monday 28 January 2013 in New Theatre, East Building. 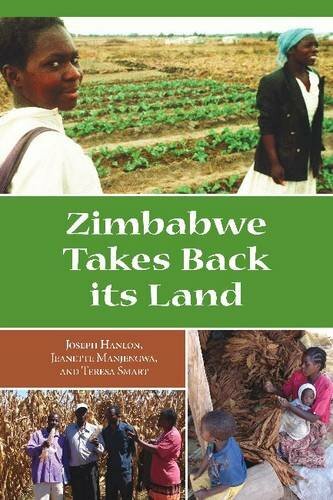 A discussion with the authors of the new book, Zimbabwe Takes Back its Land which offers a nuanced assessment of land reform, countering the dominant media narratives of oppression and economic stagnation in Zimbabwe. Joseph Hanlon is a visiting senior fellow at the LSE and an honorary research fellow at the University of Manchester. Jeanette Manjengwa is deputy director of the Institute for Environmental Studies at the University of Zimbabwe, Harare. Teresa Smart is a visiting fellow at the Institute of Education, University of London. This was an interesting read. What did others make of it?